Y’all love my Costco furniture posts so much, I had to round them all up in one big list! Costco might not be the first place that you think of furniture shopping. Or, if you do, you might just imagine big bulky brown sectionals. Think again – Costco has recently stepped up their furniture game. You can shop Costco.com year round for great deals on high quality, beautiful furniture. You can order online and have it delivered to your house, too! Be sure to watch for sales in January and June when their furniture is also available in stores. In sharing these finds with you in the past, I have been told that you’ve also had great experiences with Costco customer service. It sounds like they really stand by their products and will allow returns on furniture many years after purchase. Without further ado, here is the best Costco furniture! Looking for gorgeous furniture that is high quality but also affordable? Believe it or not, you might want to consider Costco! Here is my favorite furniture from Costco. Gorgeous Living Room Furniture that you wouldn't believe came from COSTCO! Costco has a wide variety of living room furniture available. Sofas, chairs, coffee tables - I rounded up the best of the best! Costco has so many sofas, I had to give them their own blog post! 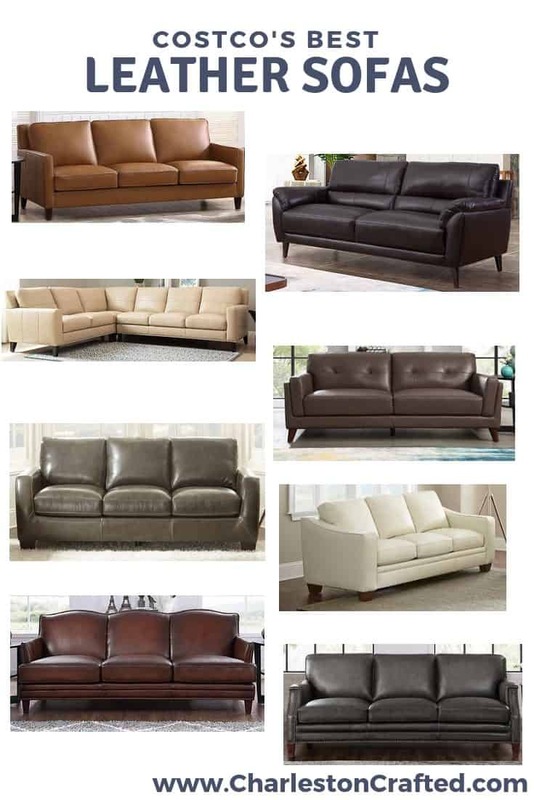 I rounded up the best leather + fabric couches from Costco in this post. Costco doesn't just have mattresses - they sell beds, too! And dressers, and night stands. Check out bedroom furniture in this post! Need to outfit your dining room? Check out Costco's selection of dining room tables and chairs! 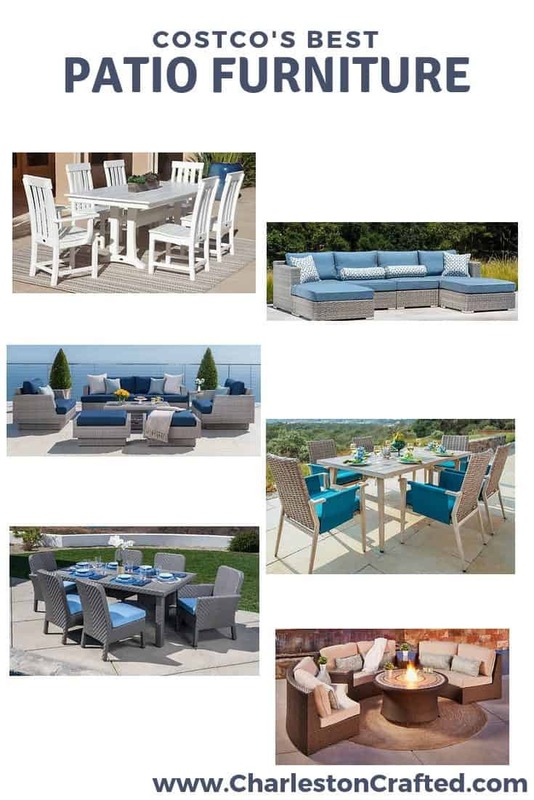 Patio furniture can transform a yard so it is another room of your house! Costco has a great selection of high quality pieces, and here are my favorites! Have you bought furniture from Costco? Do you love it? I’d love to hear about your experiences.